Himachal Pradesh is dotted with a number of scenic hill stations, which are extremely popular as summer holiday destinations. Shimla and Manali are two of such places, Rajasthan yatra is thus offering a short himachal tour package termed as Himachal Exotic Tour. 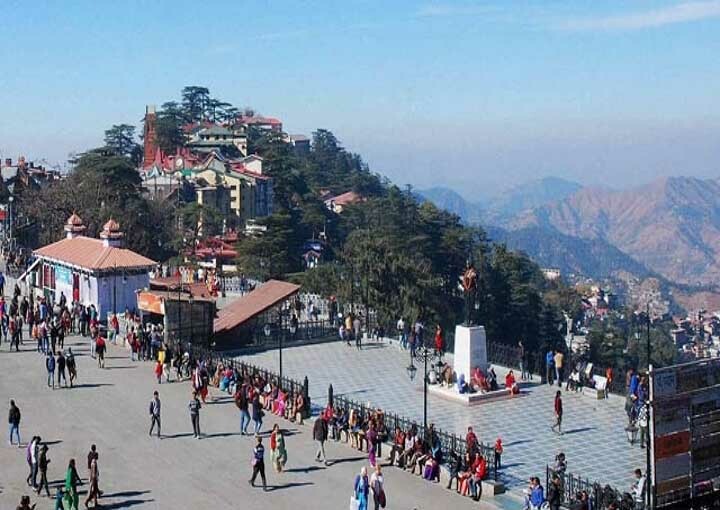 After arriving at the Delhi airport/ railway station, our tour representative meets you and helps you with an assisted transfer to Shimla, by road. After reaching Shimla, check-in at the hotel. Spend the evening as per your own liking. Fondly referred to as the “Queen of Hills’ Shimla is the capital city of Himachal Pradesh, which boasts of mesmerizing scenery and a laid-back atmosphere. During your leisure time, explore the nearby places on your own such as visiting the Mall, the Ridge and so on. Stay overnight. Today morning after a filling delicious breakfast visit Kufri. Kufri derives its name from ‘Kufr’ which means lake. It is especially popular among trekkers. The salubrious climate and stunning natural beauty makes Kufri a perfect summer getaway. Kufri is the venue for annual winter sports festival held in February. Kufri is also renowned for other adventures activities such as skiing tobogganing (sliding downhill on a sled) etc. Kufri has the oldest skiing slopes in Himachal Pradesh. 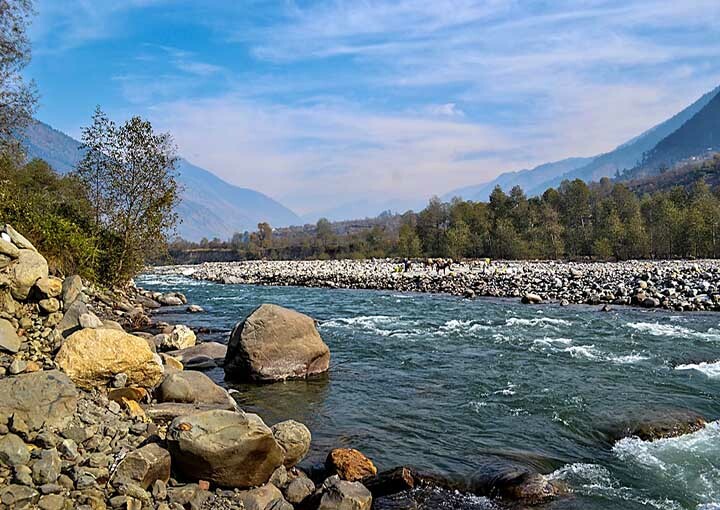 Kufri is also a haven for nature enthusiasts and wildlife lovers as the Himalayan Nature Park is situated on the outskirts of the town. The Park is home to over 180 varieties of fauna.Thereafter visit the famous mall road of Shimla. Visit the Scandal Point Jhakoo Temple (private vehicles do not have access to Jhakoo temple because of the location. The guests can take a shared taxi available on Mall Road and visit the temple. It’s advisable to visit the temple before it turns dark; hence the guests can first visit the temple and then spend time on the mall road.) After ample of Shopping time return to your hotel for a mouth watering dinner. Overnight in the resort. After breakfast get set to visit the popular tourist attractions of Manali. Morning we proceed for Solang Valley where we can enjoy adventure activities like Zorbing, Paragliding. Later you can also visit Tibetan Monastery- not only a place of worship but also a Tibetan culture centre, the natural springs and sandstone temples at Vashist Village, Hadimba Devi Temple- dedicated to Hidimba, wife of Bhim-one of the 5 Pandava brother of the Hindu epic Mahabharata and the Manu Temple- an old temple dedicated to sage Manu. Club House In evening we return back to hotel or free time at mall road. Overnight at Manali. After breakfast at your hotel check out and continue drive to drop to Airport/train for onwards journey.